Tags: Alstromerias, flower, flower box, Flower Box for gift, online flowers, order online flowers, Yalda flower. Giving gifts has been so far away from traditional times. Iranians were among the first nations to give flowers to each other. The execution of this long tradition on birthdays, anniversaries, celebrations and sweet and bitter acquaintances has continued to this day to maintain and consolidate our relationships with people around us and build good memories. What kind of gift, when and how we can give it, can determine the degree of intimacy of our relationships. 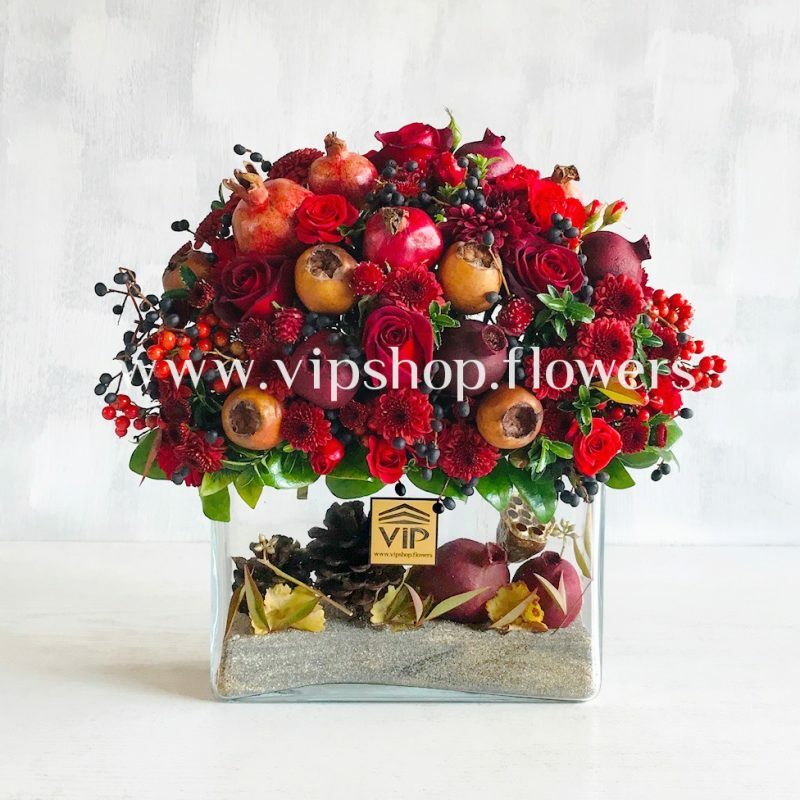 The VIP Group, with different situations and situations in the field of flower buying and selling, offers you a variety of products available to your loved ones to easily and in the shortest time using the Internet and online shopping with the right choices, loved ones. Make you happy and strengthen your relationships. By providing the best and most quality products and services in the field of flowers, decorating ceremonies and parlors, we will help you to create sweet and memorable moments. The glamorous glamor of the VIP with a 4-cm square-shaped square with black and golden matte colors is trying to put you in the same simplicity and beauty as a particular person with a different taste.